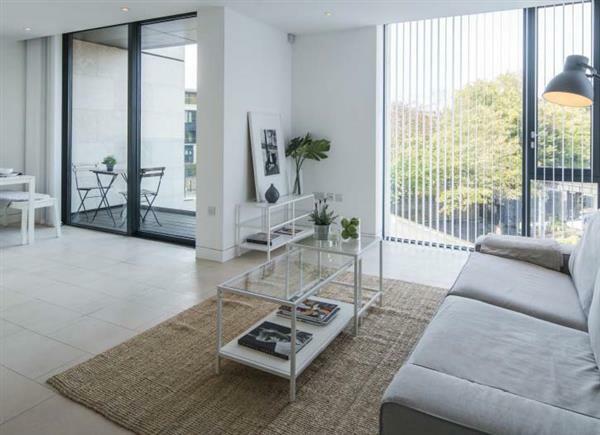 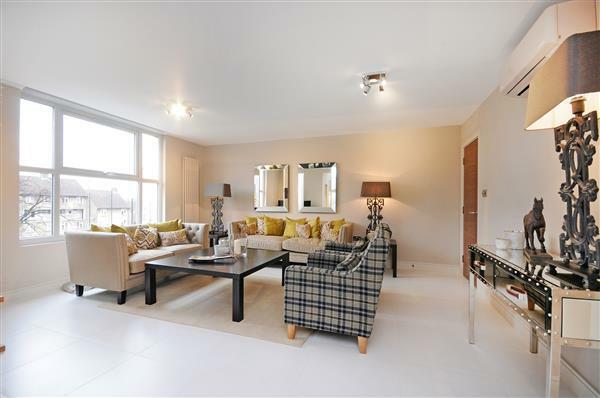 Brand newly refurbished three bedroom apartment, with an excellent kitchen with Bosch appliances and luxury fully tiled bathrooms with multi jet power showers and wood floors, on the sixth floor of this prestigious gated development. 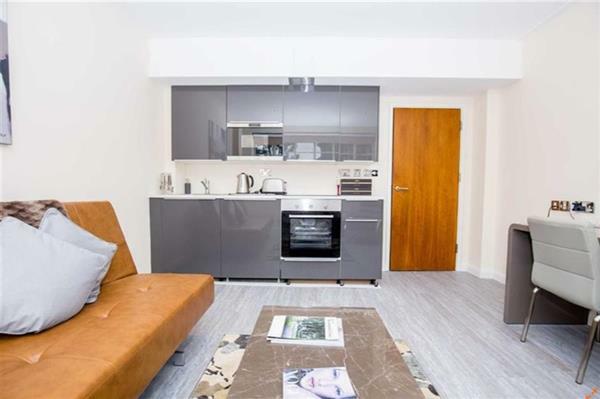 The property is ideally located just minutes from Swiss Cottage tube station and the amenities of St John's Wood. 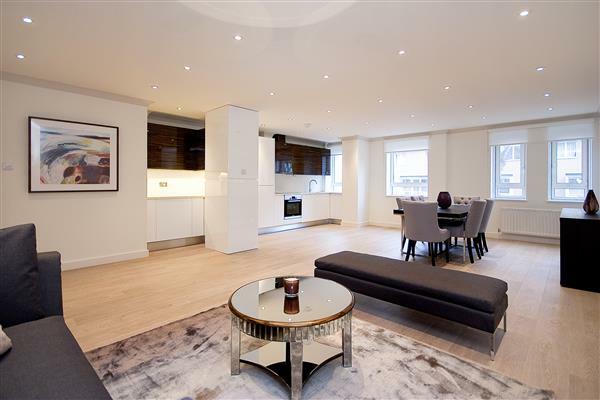 £999 per week Available Brand newly refurbished three bedroom apartment, with an excellent kitchen with Bosch appliances and luxury fully tiled bathrooms with multi jet power showers and wood floors, on the sixth floor of this prestigious gated development.